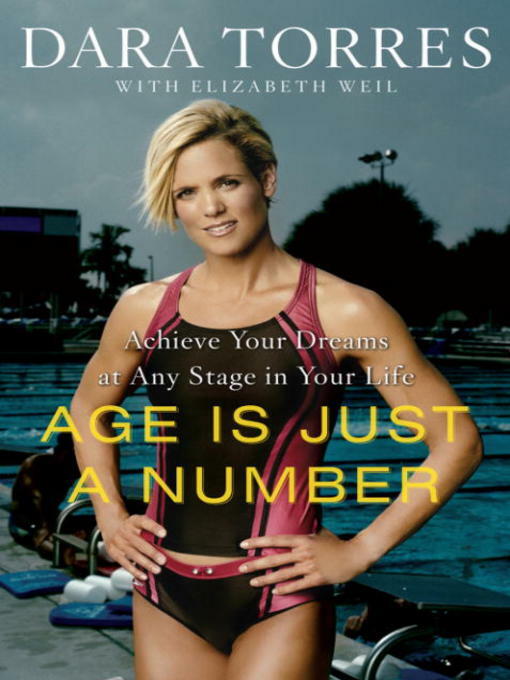 Dara Torres won three silver medals in the Beijing Olympics, just missing gold by 0.01s in the 50-meter freestyle, all at age 41. She was the oldest Olympic swimmer ever. Often athlete bios can seem hastily written to take quick advantage of their winning buzz, but this was well done. I devoured it last Saturday while the kids had friends sleeping over (thanks, Krista, for the loaner!). I came away with two major points: (1) we can indeed reduce age-induced slowdowns, and even overcome them in cases, by training smarter and (2) I'm glad I am a triathlete. Kudos to competitive swimmers, but I'm happy to be in a sport that is measured in hours and minutes, not mere seconds. Too much pressure!! What I hadn't known about Dara was that she retired from swimming multiple times and her comebacks were separated by many years out of the water. Each time she returned with a deeper belief in and understanding of herself and the needs of her body. Dara is a big proponent of good nutrition, strength training, and stretching. She has a huge 205 bench press!! 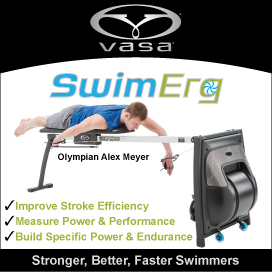 I enjoyed the insight into the swimming culture. It seems if you want to continue competitive swimming past college, the typical route is to train with a collegiate team. She trained for a time with the Stanford team, until she essentially got voted out. It was felt she was garnering too much attention. If you are looking for drama, there's a bit of that in this book too -- in terms of relationships with fellow swimmers and coaches. It was an enjoyable read especially as a master's athlete. Dara's story is powerful. I see age as a definite asset in triathlon where the discipline and toughness gained from having been around a few years is an advantage in training and racing.